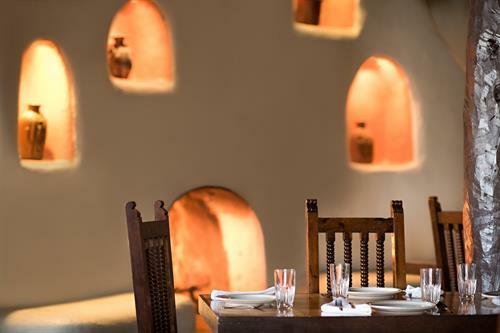 • All stays include daily signature hot breakfast including classic morning dishes as well as regional specialties. 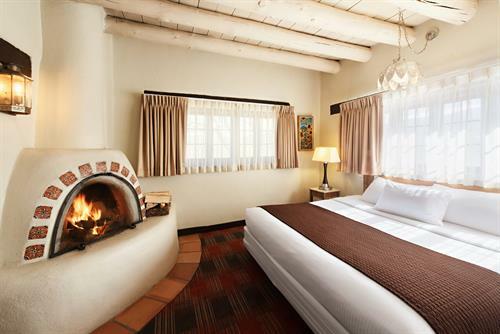 • Graciously appointed guestrooms and suites featuring classic Southwestern art, traditional kiva-style fireplaces, authentic hand carved furniture and other historic touches unique among hotels in Taos. 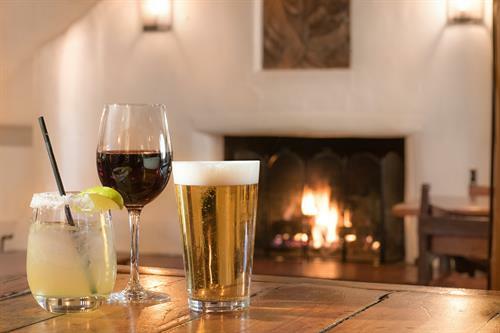 • Newly restored Sagebrush Grill & Cantina offering authentic Southwest dining, daily Happy Hour, live entertainment and much more. 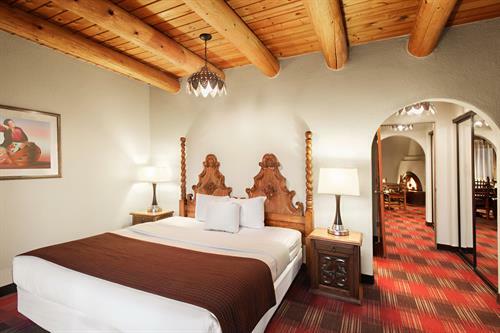 • Conveniently located just minutes from Taos Plaza, less than five miles from Taos Pueblo and 22 miles from Taos Ski Valley. • Heated outdoor swimming pool and three hot tubs ideal for a relaxing soak. 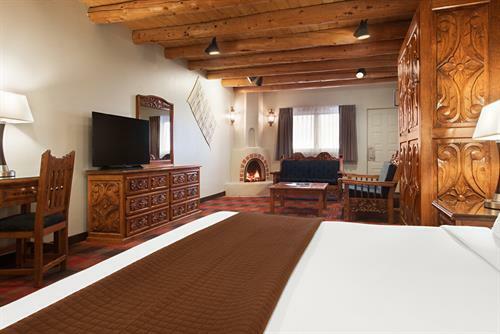 • Fitness center onsite and discounted rates for nearby Taos Spa & Tennis Club. • Bocce ball court and spacious courtyards for gathering. 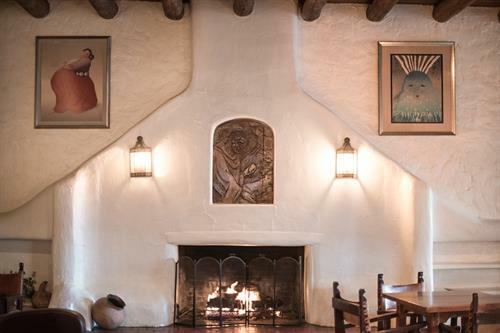 • Complimentary Wi-Fi throughout the Inn and grounds. 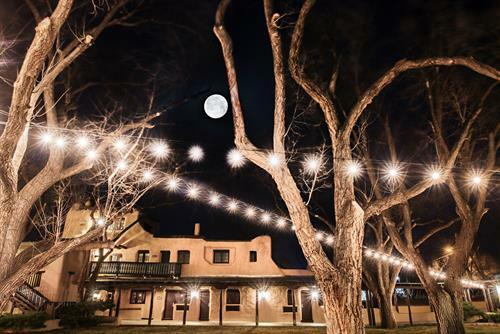 • Complimentary parking for all Inn guests. 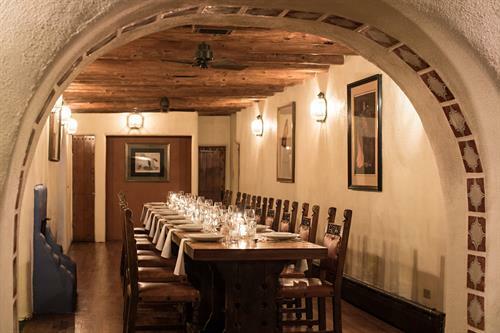 • ADA accessible areas throughout the Inn. 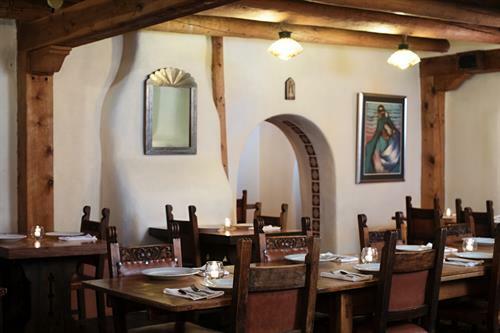 Home to the Sagebrush Grill & Cantina. All stays include daily signature hot breakfast.